TRAMPOLINE PARK it's a giant warehouse filled with dozens of unique trampoline mats stretching from wall-to-wall allowing you to jump, fly and literally bounce in every direction. 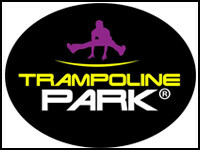 Over 70 Trampolines of all sizes and forms, for the perfect FLYING Adventure! We even have unique 7-meter long trampolines for aerial acrobatic games, as well as long Wall-Trampolines for exciting bravery games. 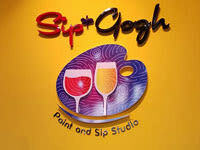 Sip & Gogh is the first-of-its-kind paint and sip studio in the country. A perfect place to be with family and friends to relax, socialize and enjoy time painting together while sipping your favorite beverage.